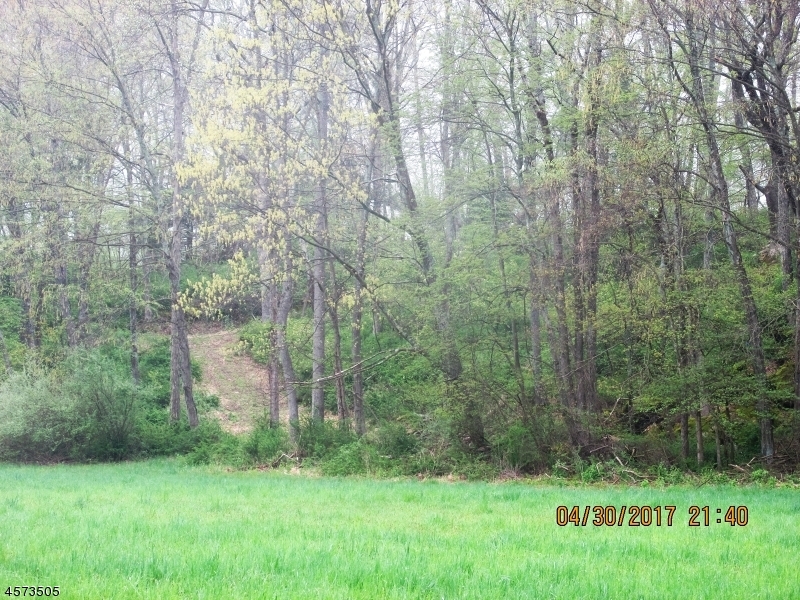 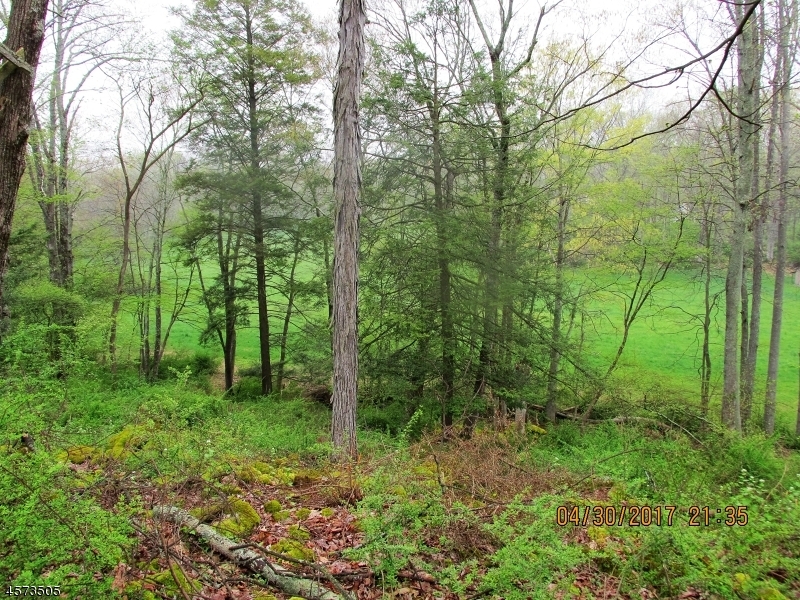 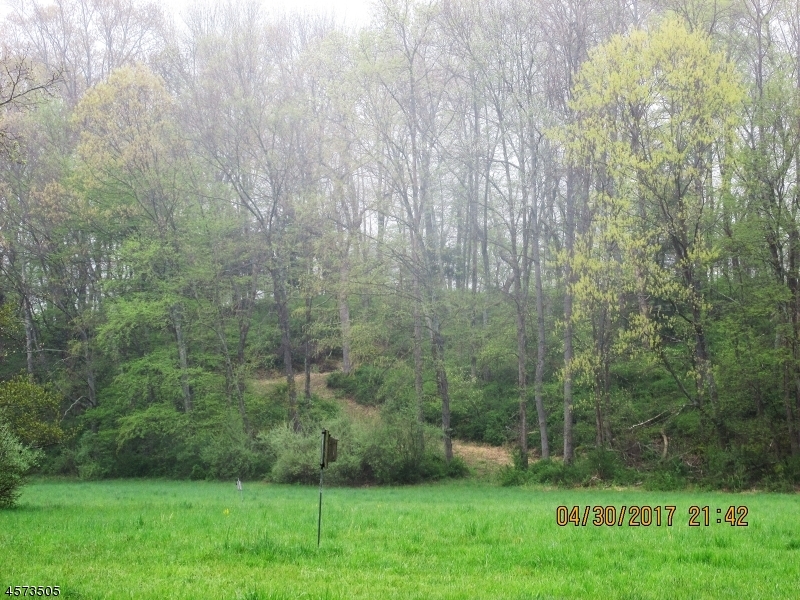 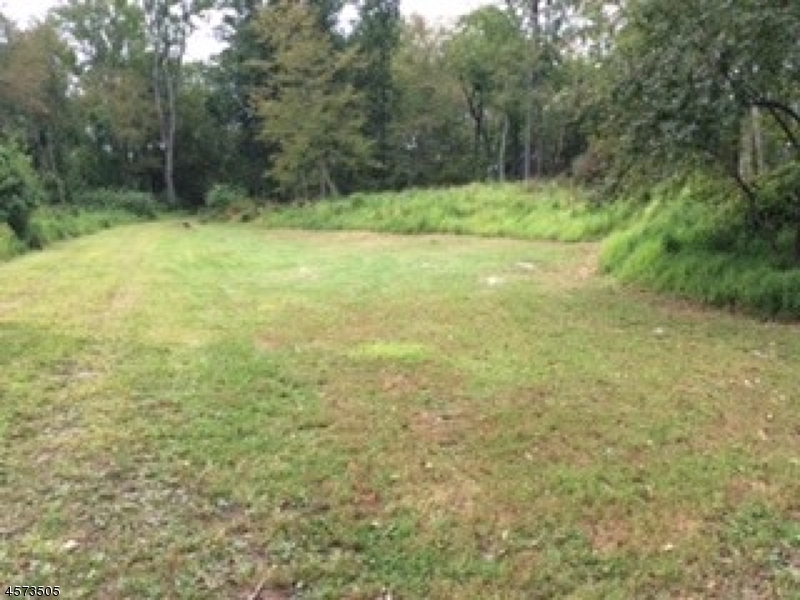 Beautiful hilltop lot 1 Hour from NYC and only 10 Minutes to RT-80. 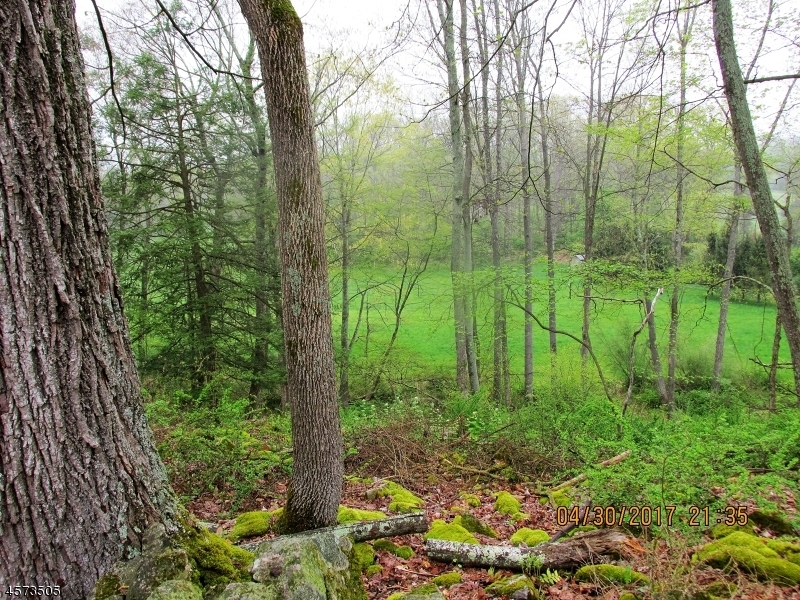 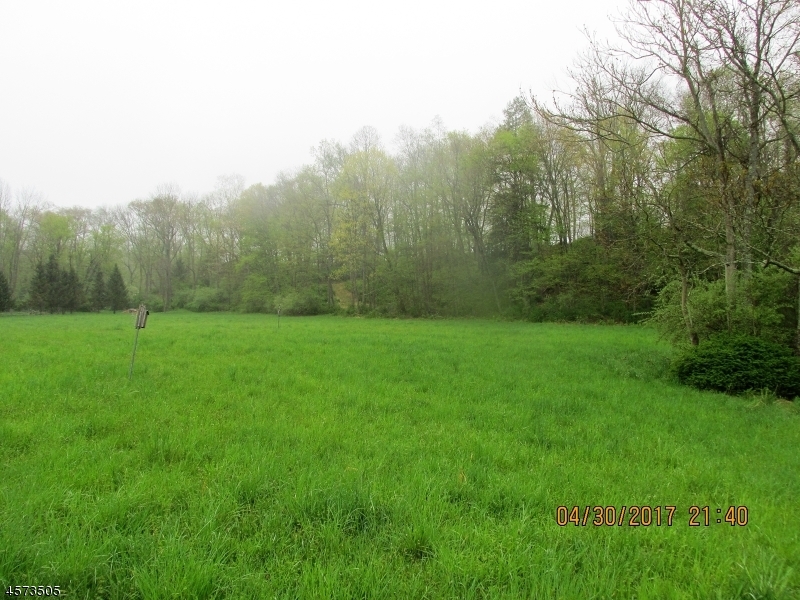 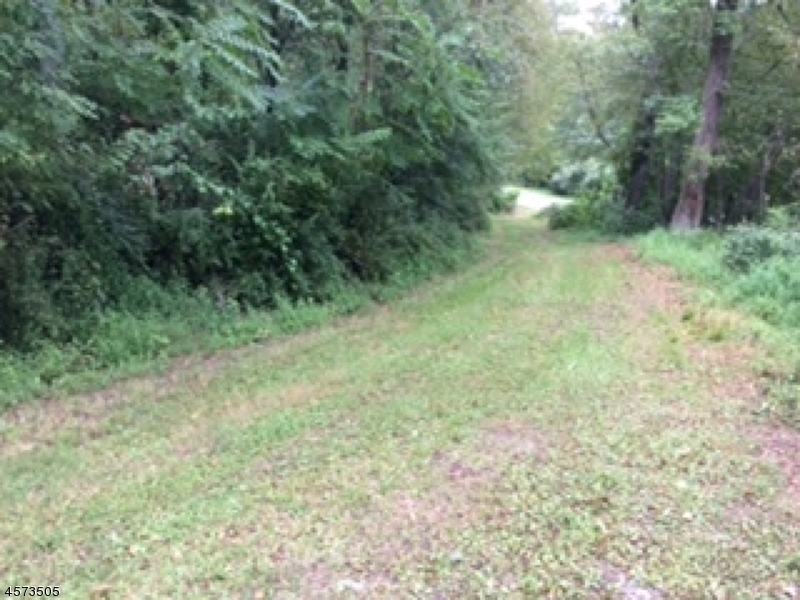 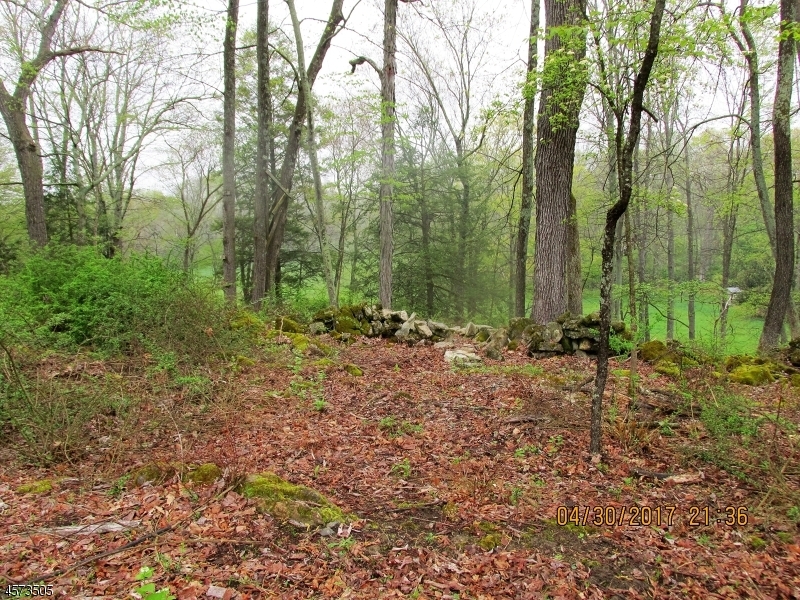 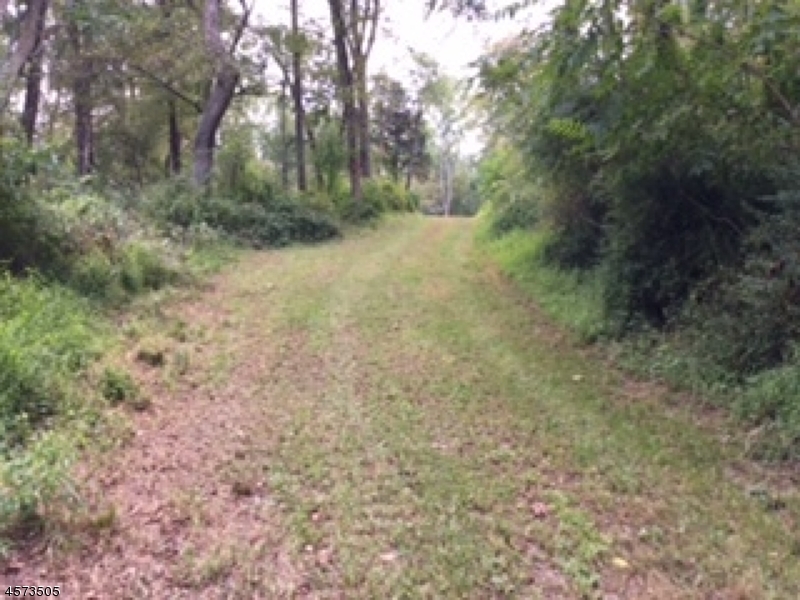 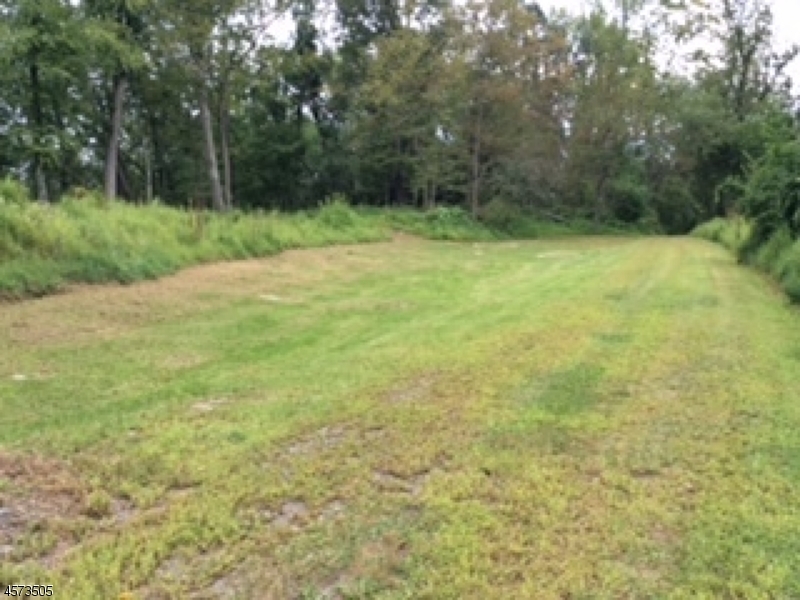 This is a raised, premium (cleared) home site with complete privacy and a great view to the meadow. 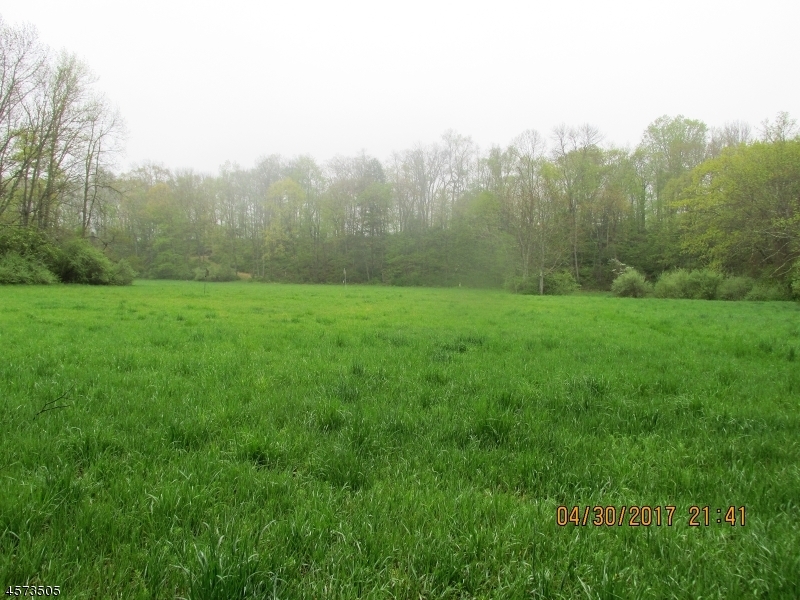 Currently farmland assessed.8.8 Acres and PERC Approved!